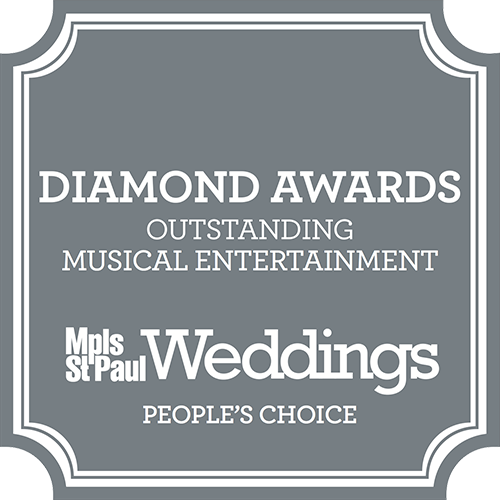 For years, the Wellstead of Rogers Diamondcrest Senior Living has been a Five Star Senior Living facility and has been work endlessly to enhance the dining and event experience in Rogers, MN. From the beginning, their aim has been in providing excellent experiences that bring numerous options to central Minnesota residents. From affordability to healthy catering choices, they can accommodate even the most discerning client. When it comes to catering for your event, their head chef helps with menu choices and enrich the dining experience of event guests, whether the catering is for a wedding, holiday party, corporate meeting, or baby shower. Every day, there are exciting, new recipes added to the menu. There is a beautiful facility at The Wellstead of Rogers for your special event. The venue offers a scenic view of the landscape. Whether you are planning a birthday party or a wedding anniversary celebration, this site is ready to fulfill your needs. They can accommodate luncheons for as little as ten individuals or a huge dinner party of up to a hundred. The seasoned staff does all they can to lessen uncertainties and make your celebration a stress-free and unforgettable experience. Celebrate your event here! Picture your event overlooking a beautiful outdoor space with gentle slopes and a vibrant green landscape. Their immaculate property offers the ideal backdrop for remarkable photographs. 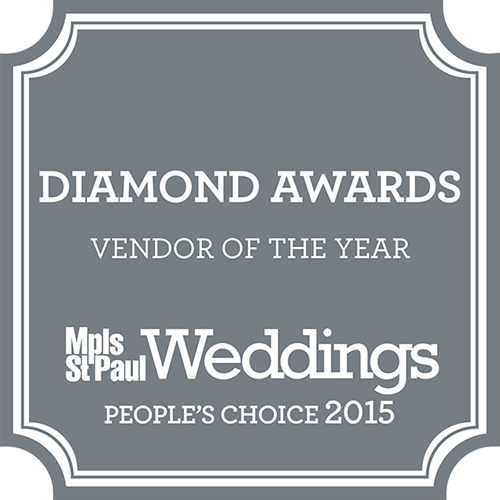 The experienced event professionals at The Wellstead of Rogers can customize a service for you, making it your own. Your guests will take pleasure in a delicious cuisine prepared by their chef and individualized service from their expert staff. This venue is also available to host wedding-related events like bridal showers, groom breakfasts, rehearsal dinners, and bridal parties. Whether your event is small or large, their expert wedding planners are ready to assist you with all details to ensure your celebration is flawless. Their private events director helps you organize all the details, and their staff offers outstanding service your guests will brag about long after the party is over. Many events call for a grand celebration. At The Wellstead of Rogers, they will help you make the most of it. Whether it’s a birthday, milestone anniversary, or you are welcoming a new family member, this isn’t just a venue. It’s a place you can have a spectacular celebration.